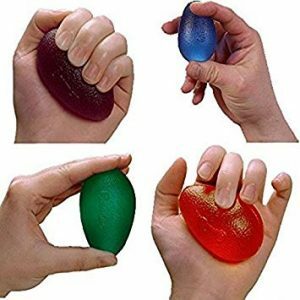 Eggsercizers® Hand Exercisers are ergonomically shaped and designed to fit the contours of your hand. 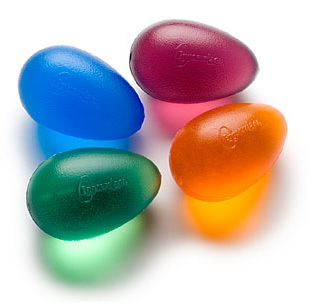 The Eggsercizer has a shape and feel that patients love. 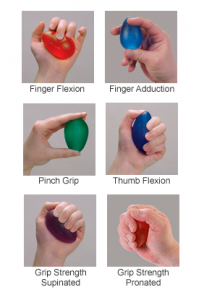 Perfect for exercise and progressive rehabilitation of hand and arm muscles. An excellent resource for the individual, physical therapist or rehabilitation clinic. They are small and easy to use. Softer resistance levels than many hand exercisers. Resistance levels are reduced, creating a softer feel, ideal for rehabilitation. 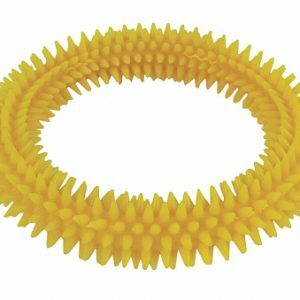 New surface modification process makes the Eggsercizer® smoother and eliminates stickiness. Can be heated – The egg can be heated by simply “boiling the egg.” Simply place the egg in a mug of water and place in the microwave for 3 minutes on high. Do not place the egg in the microwave alone. 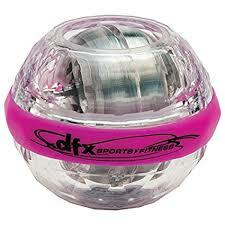 * A heated egg will help increase the blood flow and help loosen arthritic fingers. Can be chilled – Place egg in the fridge for 5 to 10 minutes to chill. * A chilled egg will help decrease pain and inflammation. Four densities are available for strengthing hands and arms. 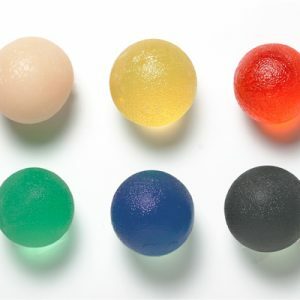 Extra Soft – Orange, Soft – Green, Medium – Blue, Firm – Purple. – Four densities availables. Color coded to strength levels. – Can be heated or chilled.